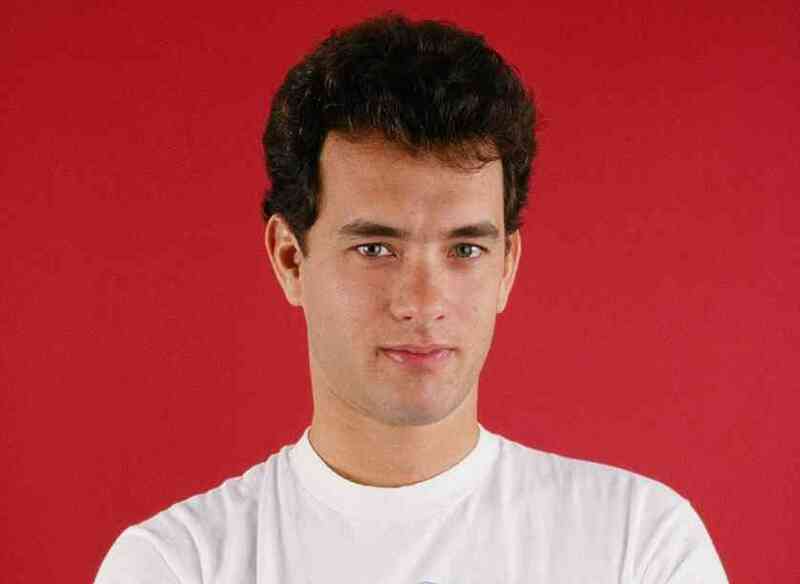 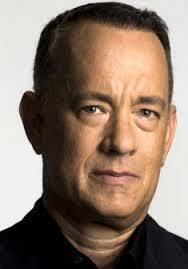 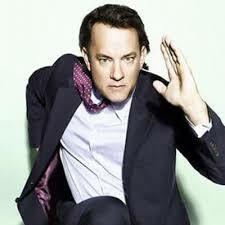 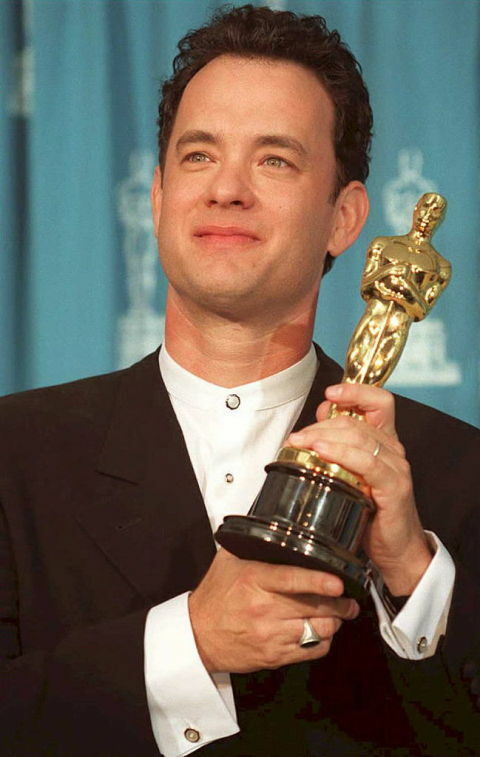 Thomas Jeffrey "Tom" Hanks (born July 9, 1956) is an American actor and filmmaker. 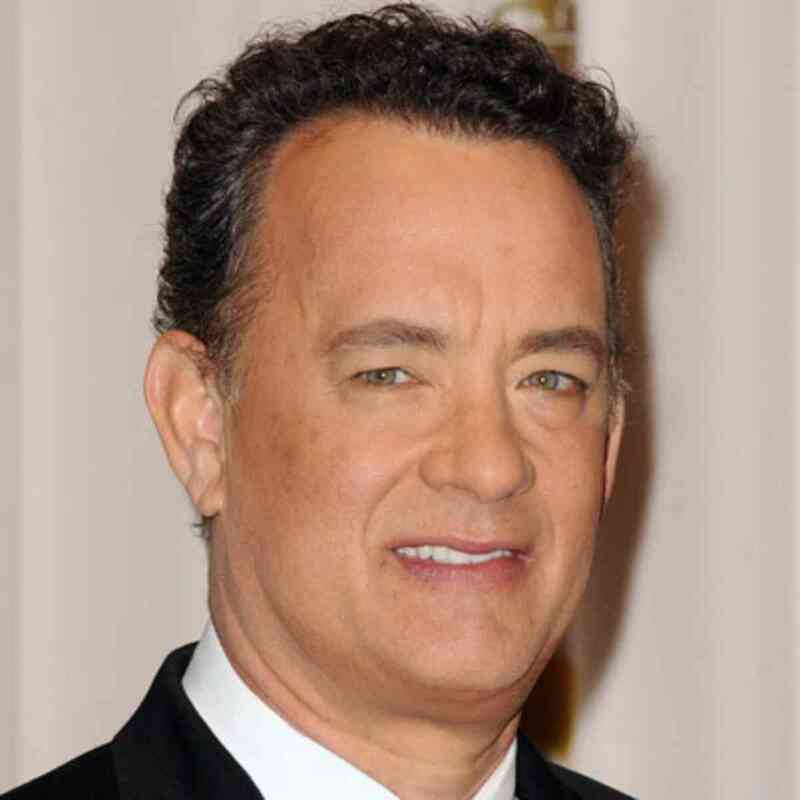 He is known for his roles in Big (1988), Philadelphia (1993), Forrest Gump (1994), Apollo 13 (1995), Saving Private Ryan , You ve Got Mail (both 1998), Cast Away (2000), The Da Vinci Code (2006), Captain Phillips , and Saving Mr. Banks (both 2013), as well as for his voice work in the animated films The Polar Express (2004) and the Toy Story series. 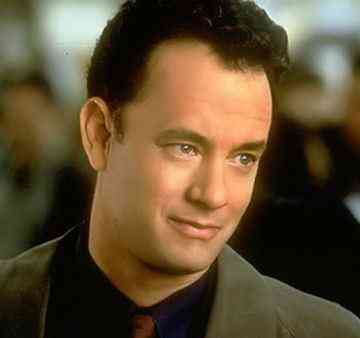 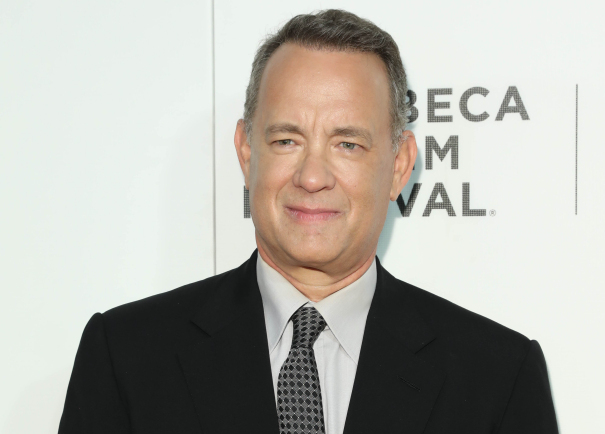 Hanks has been nominated for numerous awards during his career. 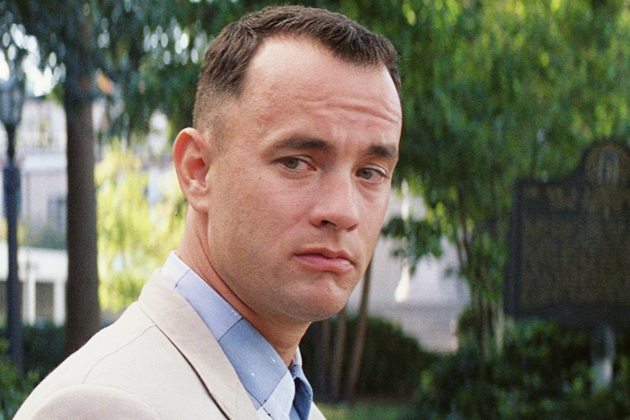 He won a Golden Globe Award and an Academy Award for Best Actor for his role in Philadelphia, as well as a Golden Globe, an Academy Award, a Screen Actors Guild Award, and a People's Choice Award for Best Actor for his role in Forrest Gump. 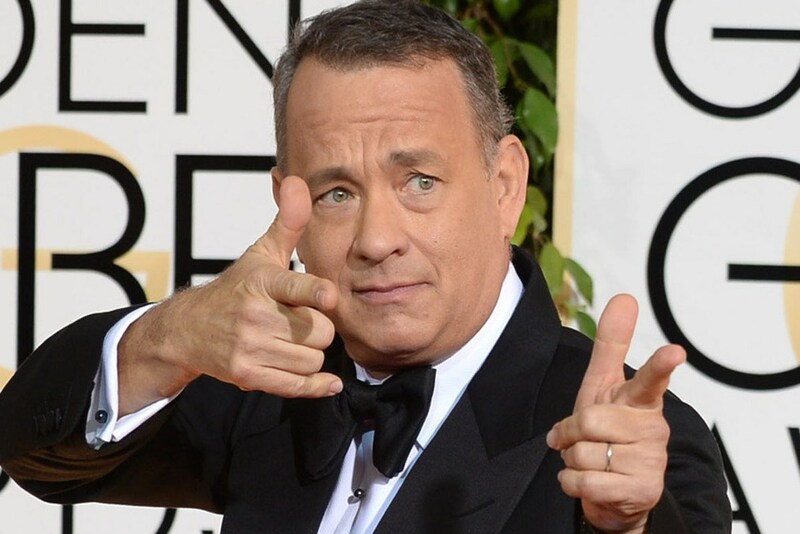 Hanks is also known for his collaboration with film director Steven Spielberg on Saving Private Ryan , Catch Me If You Can (2002), and The Terminal (2004), as well as the 2001 miniseries Band of Brothers, which launched Hanks as a successful director, producer, and writer. 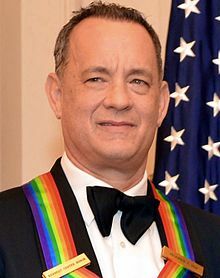 In 2010, Spielberg and Hanks were executive producers on the HBO miniseries The Pacific (a companion piece to Band of Brothers ).